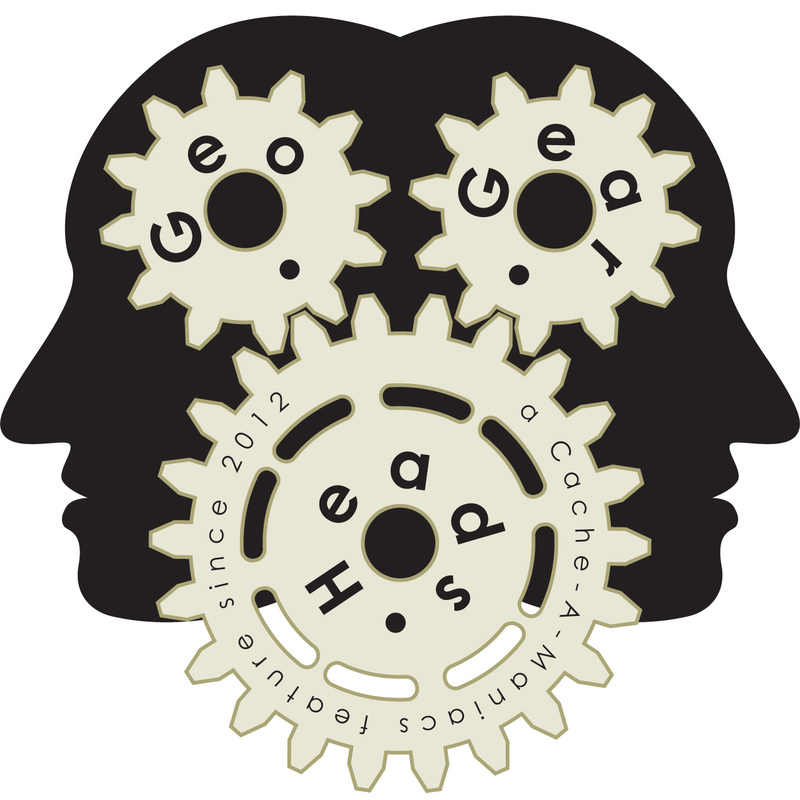 For the one-hundred fifty-fourth edition of the GeoGearHeads previous guests (last on GGH 117: Road Caching IV) Peanuts or Pretzels (of the Peanuts or Pretzels blog) return to talk about geocaching during their travels. We also heard from Team AZMO (who recommended the "GPS Status & Toolbox" app for Android users), kidvegas19, Limax, Lookout Lisa, and Team_Pugatch, Wet_Coaster during this recording. Congratulations to Anteaus for submitting the winning response for this week's question. Thanks to CoinsAndPins.com for their donation of this week's gift!